Windows are one of the most important feature any home or business. Not	only are they visually appealing, but they provide warmth and coolness	to your space while also providing security. 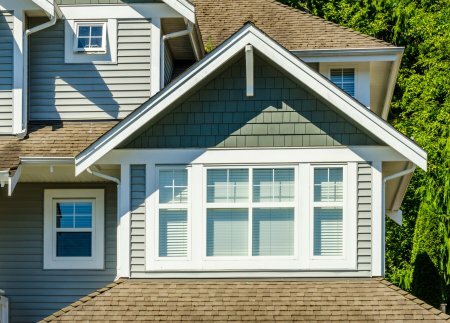 At Precision Roofing, we	know that not all windows are created equal, which is why we only use	the best possible products when installing or replacing windows. 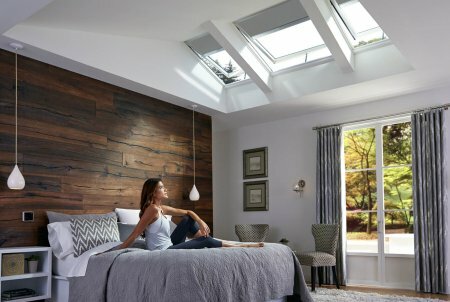 Regardless	of the size, scope, or age of your space, our window experts can work	with you to find an option that matches your needs and budget. Aside from providing fast, affordable window installation services, our	team also provides door installation services as well. Because your door	is the first line of defense against the cold, it is vital that you have	a well-fitted door that is installed properly.By reaching out to our experts,	we can schedule an at-home visit to measure your property and provide	you with advice as to which type and style of door will best fit your	needs and budget! Contact Precision Roofing to Request More Information! With decades of experience within the roofing and home repair industry,	our Blue Water Area home repair experts have the expertise necessary to	properly install both new windows and doors. Because we work with some	of the best brands in the industry, you can rest easy knowing that the	materials we install will stand the test of time! 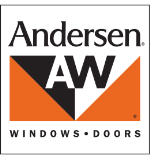 Ready to schedule a free estimate with our Blue Water Area window installation	professionals? Give us a call at (810) 987-3508!